The Monitor Services Group was founded in 1987 as a small business based in North Kent. Since that time it has continued to grow through exceptional service, value for money and customer retention. Monitor Services is now a leading provider of commercial cleaning, specialist hygiene, grounds maintenance, contract labour and pest control services to a range of commercial and public sectors in the South East of England. With a turnover of over £4million, Monitor Services are proud to be able to say that it performs within the top 1% of the industry, has an impressive client list and employs over 200 staff. It is totally familiar with legislative requirements and offers stringent quality assurance and standards that meet, or exceed industry expectations. Operatives are constantly praised in customer surveys for their commitment, care and attention to detail. As a company, Monitor is passionate about customer care and the delivery of a quality service. Monitor offers a complete managed service that can help to improve standards, increase productivity and will become integral to its clients’ ongoing service improvement and profit. In order to extend its range of services and geographic footprint Monitor Services recently acquired Euroclean Contractors Ltd. This acquisition will strenghten Monitor’s reputation as one of the leading Cleaning and Hygiene businesses in the south east of England, enhancing the group’s future growth and performance. Monitor Services is committed to ensuring that all reasonable steps are being taken to deliver only sustainable products and services to all our clients. 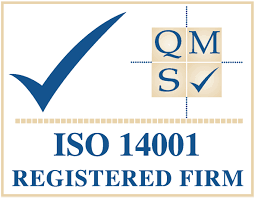 Monitor Services’s commitment to the environment is demonstrated by its ISO14001 accreditation. Encouraging suppliers and clients to conduct operations in an environmentally efficient manner. We review our working practices, purchasing from suppliers, vehicle usage and all areas of our business on a quarterly basis to identify change in market trends as well as specific environmental improvements we can make to our business. We are proud to have achieved Bronze standard with Supply Chain Sustainability School. Launched in 2012, the School Chain Sustainability School (SCSS)is a multi-award winning initiative which represents a common approach to addressing sustainability within our supply chains. With more than 13,000 members, the SCSS provides free practical support in the form of e-learning modules, tailored self-assessment and action plans, sustainability training and networking opportunities. Monitor Services invest many resources in training as we believe that all personnel have the ability to influence the quality of service provided. 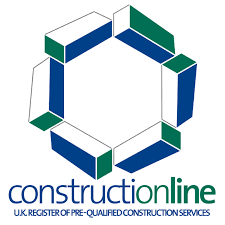 All training is given in line with the principles and guidelines required by our accreditations shown below. 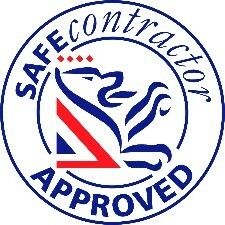 This ensures consistently high standards, provided in a safe way for the benefit of our staff and customers. All personnel are trained to allow them to perform their duties effectively and safely. Training is undertaken to improve the individual and the company which will include on-going training to reflect changing needs and conditions. All training is recorded under our ISO 9001:2008 procedures and independently assessed as part of their audit, training is also separately audited by Investors in People. At Monitor Services, we recognise that great customer service drives growth and customer retention. 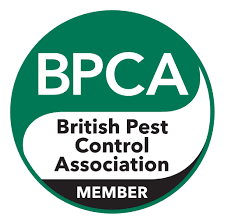 We aim to be the fastest growing Cleaning, Hygiene and support services Company in the South of England through organic growth and acquisition. With a history of nearly 30 years, Monitor is already established in the South East and our aim is to increase both geographically and through additional customer services, to be the Contractor of choice in our chosen areas. All services provided by Monitor Services are supported by a fully trained Environment, Health & Safety and Quality Assurance Manager. Our Quality Management System (QMS) focuses on staff training and is constantly updated as required through the QA Manager following our ISO systems and procedures as well as governance from our Investors in People procedures both of which are externally audited. Monitor Services continues to be ISO9001 and Investors in People accredited. This combined with constant supervision and inspections form the basis for a monthly QMS report for every area of the contract. Bespoke reporting is made available to our clients to suit their needs. The plan also discusses feedback arising from operatives on site as well as from clients using Net Promoter Scoring and other feedback vehicles. We consistently monitor the market to ensure that we are aware of new developments and technologies. We are confident that our partnerships will deliver the very latest cutting edge cleaning services available. Monitor Services methods for monitoring and managing cleaning standards are always of the highest order. We firmly believe that our cleaning methodology, with its proven efficiency, will ensure we provide a first-class service. Monitor Services strives to be successful in achieving high standards in the maintenance of health and safety working conditions, equipment and systems of work for all our employees, and to provide such information, training and supervision as they need for this purpose. We also accept a responsibility for the health and safety of other people who may be affected by our activities in the course of our work. This is all covered in our comprehensive Health & Safety Policy. 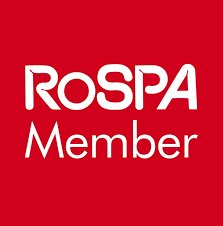 The health and safety commitment of this company is set down in its risk assessment principles and consequent derivation of its health and safety policy which is intended to be a ‘living’ system. The subjects covered by the procedures cover every facet of work carried out by this company wherever people may be at risk. The subjects are diverse, sharing many hazards and risks, all of which have been properly assessed as part of procedure documentation. It is constantly under review and the performance, auditing and non-conformance checks built in will ensure its continuing development. 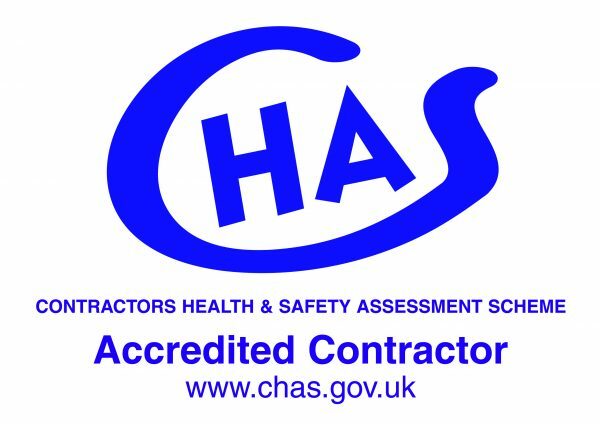 Monitor Services’s commitment is health and safety is demonstrated through its accreditations, which include CHAS, ROSPA, Worksafe Contractor and Safecontractor. Our approach to Risk Assessment is continuous. This means that an assessment takes place at each of the sites where we work at set intervals. In addition to this, we establish clear routes of communication for our cleaning staff, encouraging them to voice any concerns or ideas they may have regarding safety, and, where appropriate, incorporate these into the next Risk Assessment along with new precautions in the workplace. At an operating Board level, we review any accidents and near misses to identify improvements in working practices. This review takes place monthly. Staff training is an important part of the way Monitor Services operate. All of our staff receive COSHH safety training, which covers the hazards of the cleaning products they use, the correct way to use safety equipment and what to do in an emergency. At every location where we work, COSHH sheets for all cleaning chemicals used are kept in the same storage area as the chemicals themselves. All electrical equipment used by our staff is tested and maintained on a regular basis, in line with the relevant legislation. Monitor Services staff follow the relevant fire safety procedures of each site at which we work as part of their Induction Training and refresher Training. Because we are often working on client Premises, strict signing in and out procedures are enforced. Fire Training refresher training takes place with our clients. Monitor Services is an established privately owned business with nearly 30 years of great service history embracing traditional values that offers and provides pioneering service delivery. Tried and tested by many an institution, we pride ourselves on delivering a tailor-made solution whilst adapting to the ever changing demands of the industry. True to say, some impressive longevity with customers is testament to the fact that we deliver. Our continuous improvement ethos, driven by an evolutionary strategy provides evidence of our forward thinking and service sustainability. Recognition comes in many forms, but for sure, industry accreditation offers assurances you may seek. 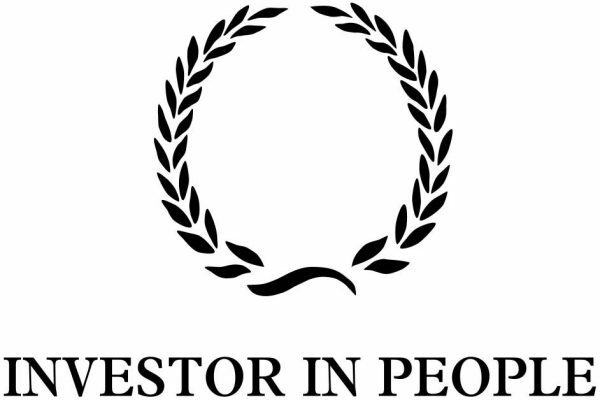 From ISO to IIP , we were one of the founding Cleaning Company’s to achieve Investors In People. 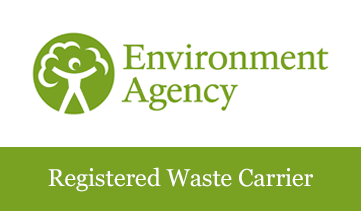 In Health and Safety to Environmental recognition, at Monitor Services, we lead by example. Our people are our principle asset, which is evidenced through our enviable staff retention rate and great responses to Staff Engagement surveys. Appraisals and regular staff reviews ensures we keep staff involved in the business and they share in our success. Monitor Services have been achieving results and satisfaction with our clients for many years and our Motto ‘expect more’ is supported by various service, quality and partnership initiatives. Our performance is measured at every stage to ensure that we are getting the right results for our customers. Through its support of the operators in the field Monitor Services provides its customer an impeccable service. The operators are supported by a dedicated Quality Manager, Health & Safety Manager, Area and Contract Managers and a Customer Care Department. All operators are trained in all aspects of their roles, and in line with the principles and guidelines laid out by our accreditations. This ensures consistently high standards, provided in a safe manner for the benefit of our staff and customers. All operatives wear a company uniform making them visible on site should there be any queries or support required. All staff also carry identity cards for security giving added comfort to our customers. All back office functions are kept in house at our Head Office in Northfleet, this includes Human Resources, Health & Safety, Finance, Payroll and Customer Services. By not outsourcing these functions Monitor is able to provide complete control over its service, recruiting the right operators to provide the excellent service our customers expect from us. Monitor Services is at the forefront of innovation in the cleaning industry, we believe we are sector leading in this field. The technology Monitor uses enables us to provide an efficient and effective service with high levels of customer satisfaction. Innovation is at the centre of our operations, we are always exploring and introducing new technologies. New ideas can originate from many sources, including innovators in industry, commercial suppliers, and academics within universities. However, the uptake of new ideas can often be impeded by the lack of a clear pathway and effective support to take these new ideas to market. Monitor Services has an Innovation Pathway to support the development and commercialisation of innovative ideas and provide a unique opportunity to bring these to the market and support the excellent service provided to our customers. I just wanted to say a very big Thank You…I have had very positive feedback from the tenants, not just about the carpets but the general standard of cleaning overall.